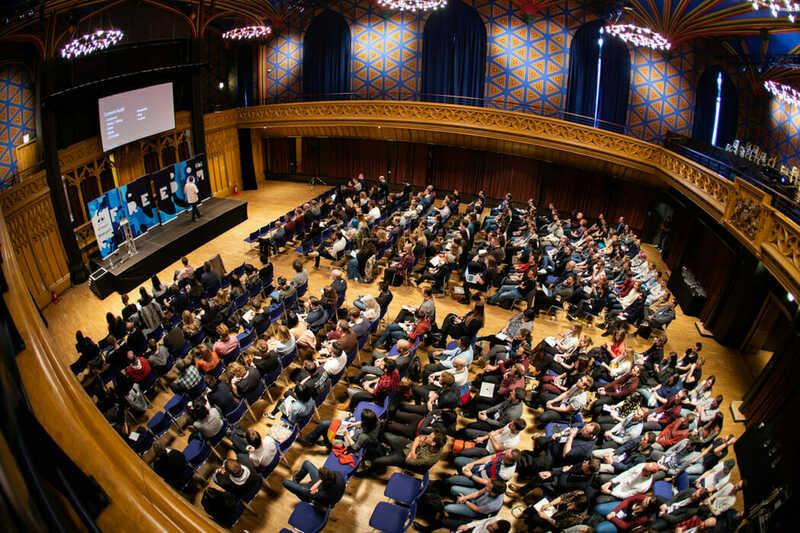 A one day conference, Design it; Build it held at Edinburgh’s Hub. Great speakers, a great vibe and a lovely bunch of folk. Such a simple yet effective approach to a conference I’ve not seen before and it just proves that keeping it simple, really really works.